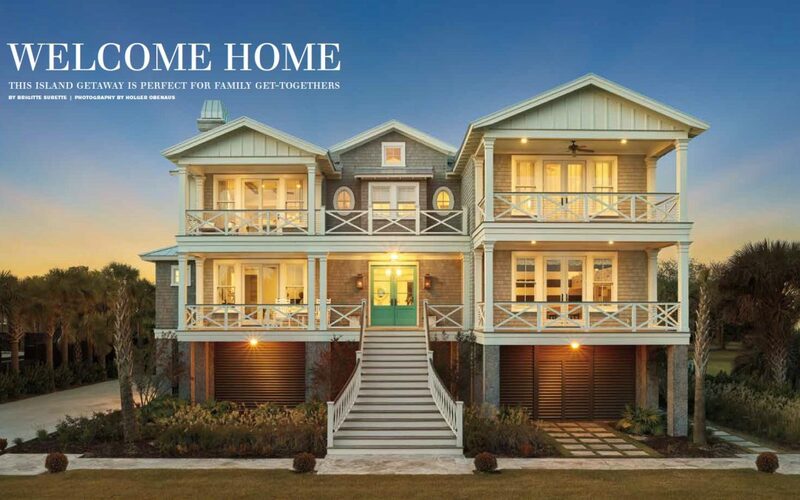 A welcoming Sullivan Island home by SLC Architect LLC and Naramore Construction creates the perfect space to get away with family and enjoy the South Carolina Coastline. 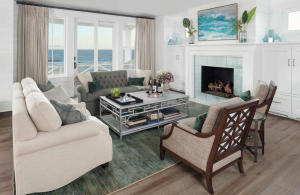 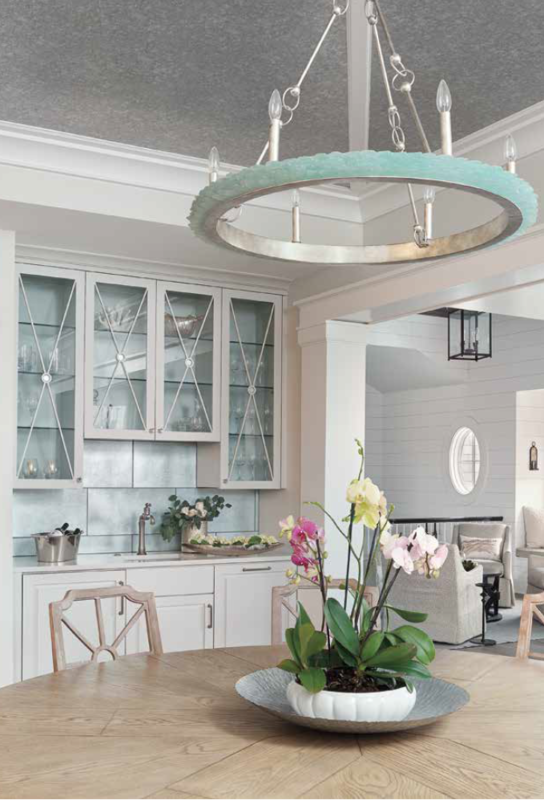 This home is the perfect place to enjoy sea breezes, sunsets and any outdoor activity with clean lines and beach-hued fishings thanks to Emily Cox of Onyx Design Collaborative. 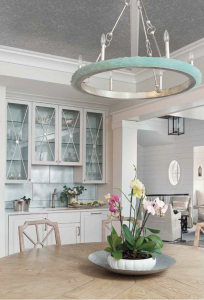 Read more in the newest Charelston Style and Design out now.